It feels good to walk around with the AK70 in my pocket. It’s kind of like meeting an old friend for drinks. Someone you haven’t talked to or even really thought about for a while, but whose absence left a hole roughly the size of a deck of cards in your heart — or pants pocket. I was dragging my heels when it came to giving up my music player. It wasn’t until the poor iPod Classic finally gave up the ghost that I went full-time streaming. It may have been pure stubbornness in hindsight, but while the list of reasons for not making the jump was steadily dwindling, it certainly existed. What about that weird old out-of-print Cambodian psychedelia or electric Ghanaian highlife music that doesn’t show up on Spotify? And what about my underground commutes or all of the plane rides, where streaming audio isn’t an option? 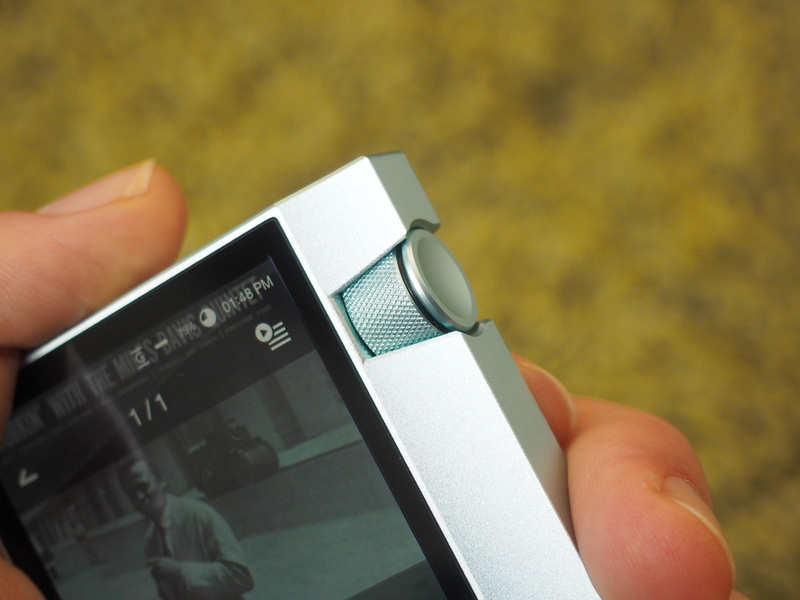 But while mainstream interest in audio players has slowed to a crawl, one very specific group has been propping up the space in an interesting way. 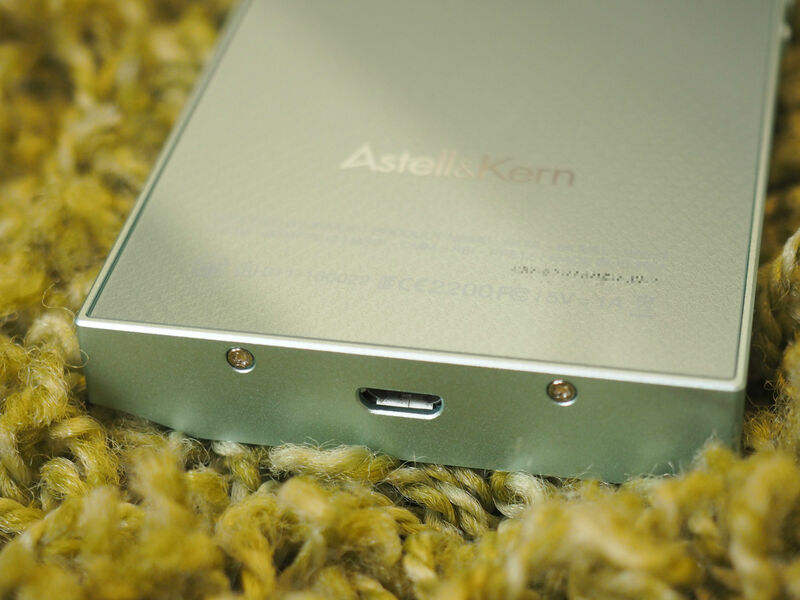 Astell & Kern has been a guiding light in the space, producing the most high-profile players not directly linked to a member of Buffalo Springfield. In fact, the company seemingly can’t help itself, putting out what feels like a new player every month or so. The AK70 is the most accessible of the bunch, with a smaller form factor and a (relatively) low $600 price point (keep in mind other players from the company will cost you upwards of $1,000). The device certainly has a premium look and feel to it, adapting the basic aesthetics of precursors like the AK320 to a more compact form factor. The design choices likely aren’t for everyone, owing more to high-end stereo equipment than the current generation of mobile devices, complete with some sharp corners that could prove problematic in a tight pair of pants. Also, while the player is small by high-end music player standards, it’s not exactly svelte. This being 2016, the device does support a touchscreen. And being a high-end audio device, it’s also heavily reliant on a slew of big buttons, the most prominent of which is a sizable volume knob that juts out of the right side of the display. It is, interestingly, audio only, rather than doubling as a scrolling analog, as in the iPod’s clickwheel. There’s also a sizable bezel beneath the screen that houses a barely visible home button. On the right is a microSD slot that expands the 64GB of built-in storage by up to 200GB — which may sound like a lot, but keep in mind we’re talking lossless audio files here. On the bottom is a micro USB slot for charging the battery, which, as with many of these higher-end players isn’t great, particularly when you’ve got Bluetooth and Wi-Fi switched on — I’d recommend making sure all of the wireless is switched off when not in use if you’re going to be away from a wall for a while. The interface is pretty basic here, but it does the trick. Transferring is simple, as well. You can just drag and drop straight onto the player when connected to a computer (you’ll need Android File Transfer when plugged into a Mac) — just make sure you enter all of the relevant meta data. The sound is, predictably, excellent. The player supports the key hi-res file types, including WAV, FLAC and AIFF. It’s rich, full, well-balanced and the sort of playback that will make you realize what you’ve been missing with those highly compressed music files. Of course, it’s probably best to stay away from Bluetooth altogether to really get the most bang for your buck. I suspect that if you’re in the market for a $600 hi-res audio player, you’ve already got the headphones to match. But if not, well, add that to the list. 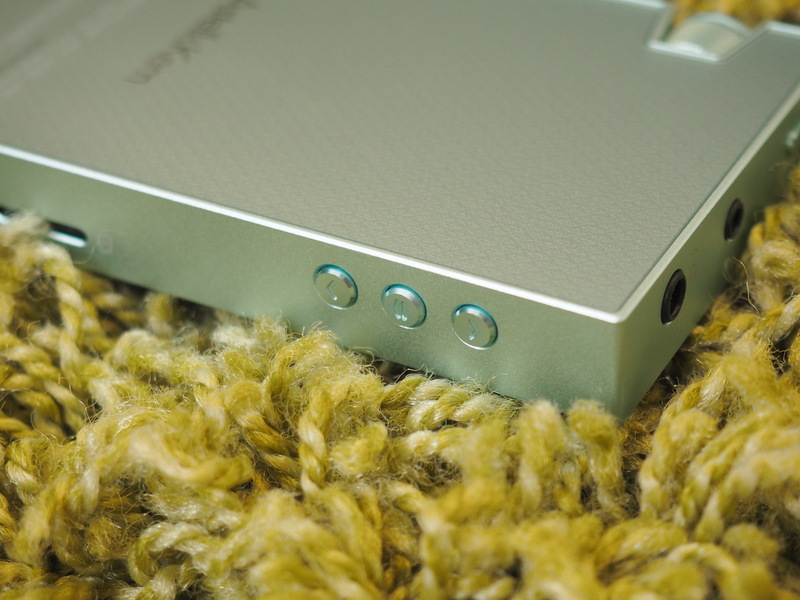 And on the less portable front, the company has also added a balanced output next to the headphone jack for your home stereo listening pleasure.